In 2015, 200 world leaders defined at the United Nations the 17 Sustainable Development Goals (SDGs) to be implemented by all member countries by 2030. When Braskem – a Brazilian company and the world’s largest producer of biopolymers, present in 20 countries – asked us to create an innovative brand for one of its products, we came up with an even more remarkable solution. Together with Braskem, we designed a platform that values the transformative capacity of human beings and the debate on innovative ideas and technologies that can change the future. Bluevision goes beyond the green; it highlights the blue vision of the planet, inserting both people and technology in the process of transformation. Brand identity represents the idea of a lens that expands our vision of the future, alongside a graphic detail that symbolizes turning the page to build a new future. We believe that the beginning of this great transformation lies within each of us. This is our bluevision. What about you, what is your bluevision? When Braskem – a Brazilian company and the world’s largest producer of biopolymers, present in 20 countries – asked us to create an innovative brand for one of its products, we came up with an even more remarkable solution. Why not create a platform that could connect people that seek innovative, societal solutions and foster discussions on technology and human development while inviting individuals and organizations to become protagonists in the changing course of the planet? 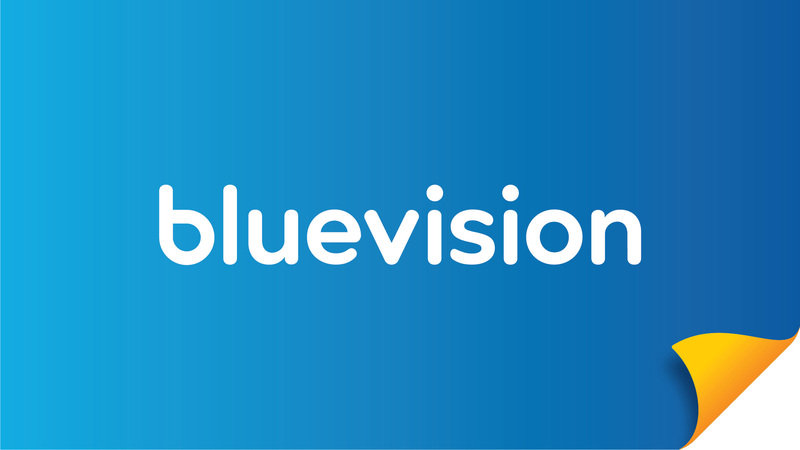 Bluevision is Braskem’s way of taking accountability for the future we desire – a platform, a movement, a vision. The project was the result of a deep and extensive discussion on the pillars and organization of the macro-objectives of sustainability, defining the vision that the great transformation lies within each one of us and in the promotion of innovative ideas and technologies that can change the future. A brand designed to be Global, whose strategy set out three pillars that inspire our vision: Innovation for a better future, Smart use of the planet’s resources, and Human development. We have created a name for global understanding: bluevision, which represents a vision of sustainability that goes beyond green while being able to inspire and influence people from around the world. 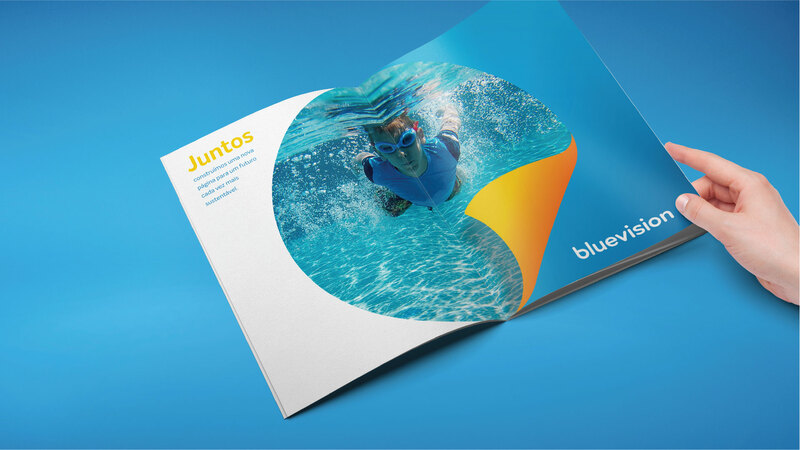 Strategy, naming, brand identity, brand voice defines our bluevision, capable of inspiring and influencing people from around the world. In five months of the project, we have reached a rapid growing rate. Over 7,000 users from five countries, with about 650,000 views and 12,000 shares of the most relevant topics. The solution is a form of active collaboration of Braskem for the UN Goals. Thus was born bluevision, a platform that invites individuals and organizations to become protagonists in the changing course of the planet.